Mass Effect Andromeda System Requirements is now officially announced. 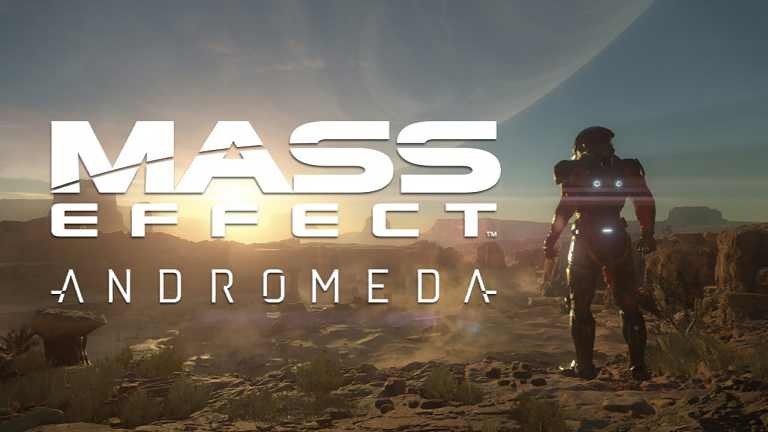 Mass Effect Andromeda game is releasing next month. According to Origin, you will need a 2 GB GTX 660 or Radeon 7850 to be paired with an i5-3570 or FX-6350 to play the game at minimum settings. For a better game experience, you will require at least a Nvidia GTX 1060 or AMD RX 480 with an i7-4790 or FX-8350. Check out more details below.